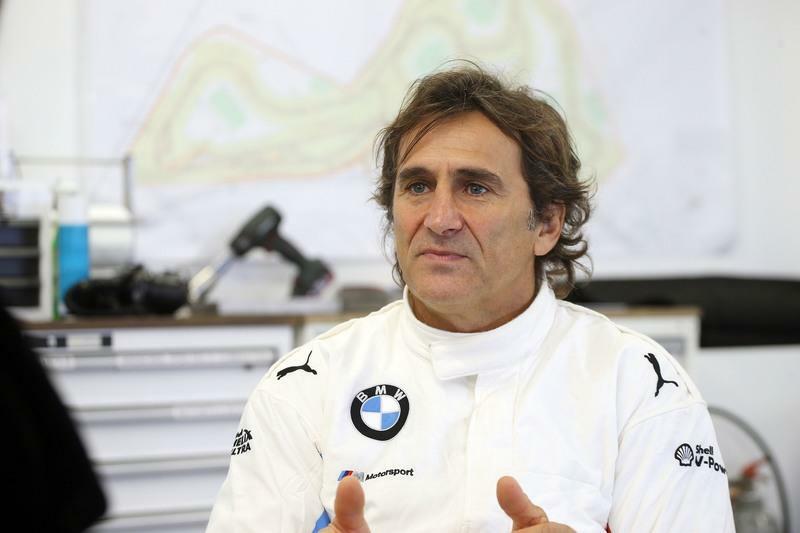 Former CART and, more recently, Paralympic champion Alex Zanardi completed his first test aboard BMW’s M8 GTE Le Mans race car at the Miramas circuit in France ahead of the Italian’s debut in the 24 Hours of Daytona in January of next year. Zanardi is known for his inspiring return to racing after a vicious crash during the 2001 CART race at the Lausitzring, in Germany, in which he lost both of his legs. Since then, the Italian achieved success in the World Touring Car Championship, the Blancpain Sprint Series, and has guest-starred in the Spa-Francorchamps 24 Hours race and also competed in the DTM earlier this year. The man who put down "The Pass" on Bryan Herta at Laguna Seca in 1996 has also become a Paralympics hero winning gold on his para cycle in both the 2012 London Paralympic Games and the 2016 Rio Paralympic Games as well as capturing numerous victories in World Championship para-cycling events since 2011. What more can Zanardi do? Just when you think Alex Zanardi has done it all, he pulls another trick from his sleeve. This time, the 52-year-old Italian is bound to tackle the famous Rolex Daytona 24 Hours race which takes place annually at the Daytona International Raceway. 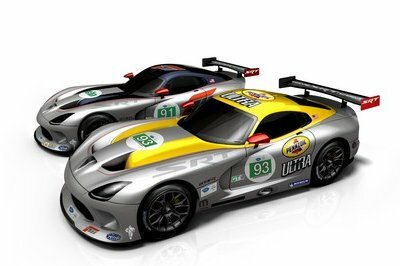 He announced his desire to compete in his first ever IMSA Weathertech SportsCar Championship race shortly after this year’s Daytona 24-hour race was over. However, only now did Zanardi get the chance to get the ins and outs of BMW’s latest Le Mans-going race car, the M8 GTE, which races in the GTE-Pro category of the FIA World Endurance Championship and the GTLM category in the IMSA Weathertech Sports Car Championship. Zanardi had his shakedown at the Miramas circuit in France, an old course that is currently owned by BMW and formerly hosted the French Grand Prix in 1926. "I think I made huge progress during this test,” said Zanardi. “Particularly when you consider that the conditions were very tough. Miramas is not an easy circuit anyway, and then we had the rain to deal with too. It was a challenge getting to know the car in these conditions, and at the same time finding out what I need to do when whilst driving." The Italian, who won the CART title in 1997 and 1998 with Chip Ganassi Racing, went on to add that "my feel for the car improved all the time and I soon found out what I need to be doing with my hands and how I can control the car’s various electronic functions. We are now very well prepared for the next test at Daytona." Zanardi’s referring to the special modifications that were done to the M8 he tested which the Italian can control only by using his hands. The system has been in place, in one form or another, since Zanardi returned to racing back in 2005 in the WTCC. BMW described the intricate system in a statement, saying that "braking is performed using a lever, which [Zanardi] operates with his right arm. 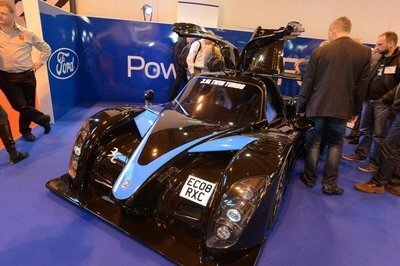 The special steering wheel allows him to accelerate using a gas ring and to change gear using shift paddles. The gas mechanism at the steering wheel, proven in DTM, has been adapted to the much more complex steering wheel in the BMW M8 GTE. The brake lever also has a button, with which Zanardi can shift down through the gears when braking into corners." BMW works driver Jesse Krohn was also on hand to assist Zanardi on his quest to get to grips as quickly as possible with the M8 in less than ideal circumstances. The two also practiced the driver change procedure which is of utmost importance in a 24-hour-long race in which a car is shared by three drivers. Zanardi said that "you have to bear in mind that, as well as the usual driver changeover, we must also swap the steering wheel. We consistently achieved that in under 20 seconds, and a few times we even managed the changeover in about 15 seconds." 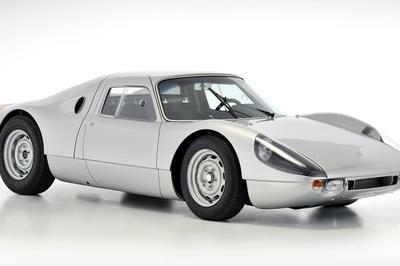 The Italian described the whole thing at length: "It is a bit different when you then see somebody like me getting out. Undo the harness, remove the steering wheel, pass it to somebody and jump out of the car – all in less than three seconds. Then turn around, wait until Jesse is in, climb back into the car, hook my leg into the frame, help Jesse with the radio and harness, pass him the other steering wheel, close the net and get away from the car…" Zanardi concluded that "it is really impressive and looks a bit like a dance." 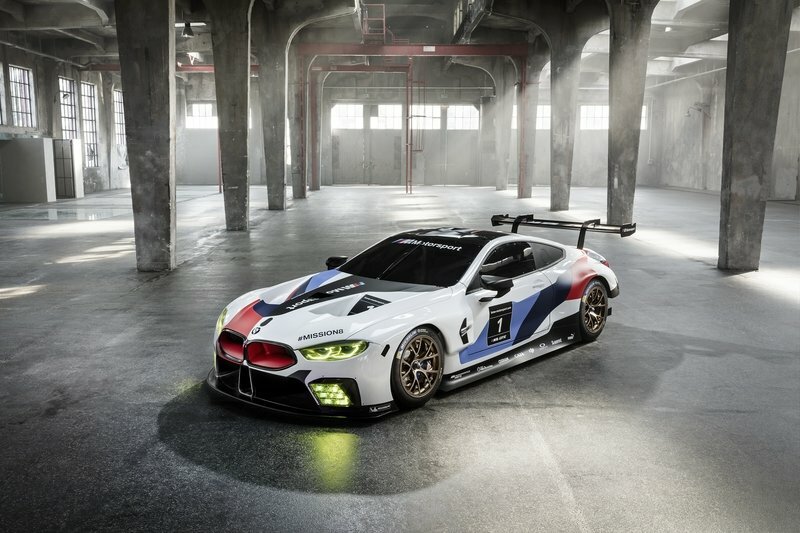 BMW Motorsport, which runs the M8 GTE program Stateside via the Rahal-Letterman-Lanigan Racing operation, did not disclose the names of Zanardi’s future team-mate but did say that they are working tirelessly with the FIA, the ACO, and IMSA to "to gain approval for a car adapted to Zanardi’s needs for GTE races." 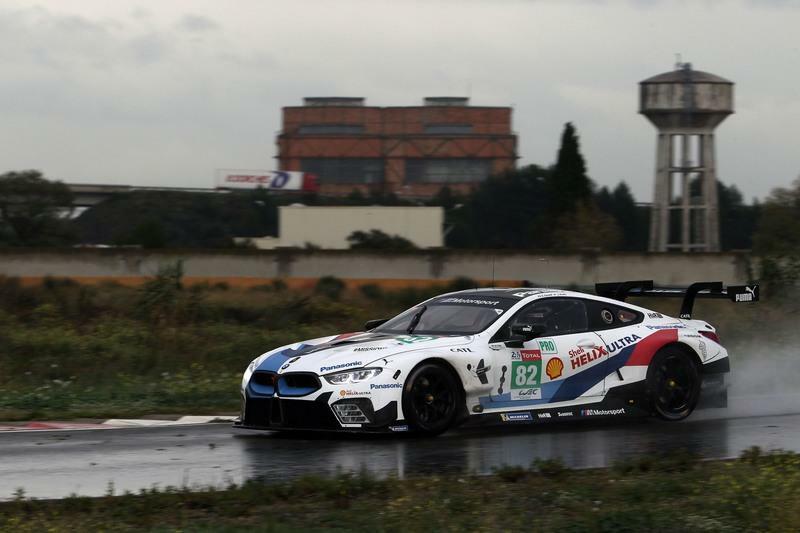 The M8 GTE that Zanardi will drive is already a proven winner in the U.S. The car, based on BMW's flagship luxury full-size coupe, has won two times during the 2018 IMSA season, parking in Victory Lane at Virginia International Raceway and the Weathertech Raceway Laguna Seca. If all goes according to plan, Zanardi will fly to the U.S. in early January to take part in the Roar Before the 24 official test days that act as pre-season warm-up for everybody involved. 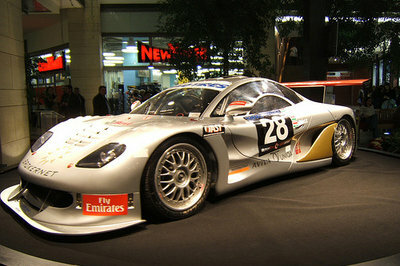 Then, the race is scheduled for the 27th and 28th of January. Zanardi last took the start in a round-the-clock race three years ago when he competed in the 24 Hours of Spa-Francorchamps in a ROAL Motorsport-entered BMW Z4 GT3 alongside Bruno Spengler and former F1 driver Timo Glock. Zanardi himself also enjoyed time in F1, before his tenure in the U.S. in the late ’90s, but only finished in the points once - at the 1993 Brazilian Grand Prix while driving for Lotus. More recently, Zanardi stepped back into a race car in August to take part in his first DTM race weekend. The venue was Italy’s Misano World Circuit Marco Simoncelli and, in difficult weather conditions, Zanardi stayed out of trouble to claim an amazing top 5 finish in the second night race of the weekend. Undoubtedly, Zanardi still has lots to give and will put on a show at Daytona! 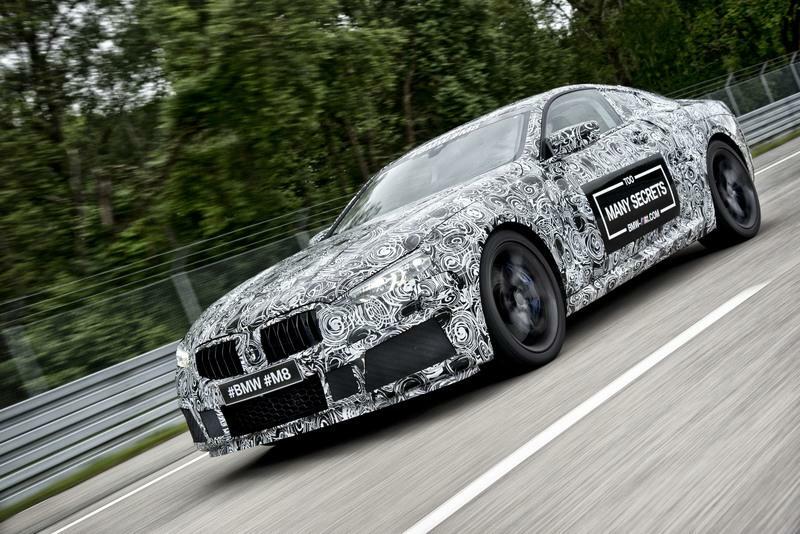 Read our full review on the 2018 BMW M8 GTE. 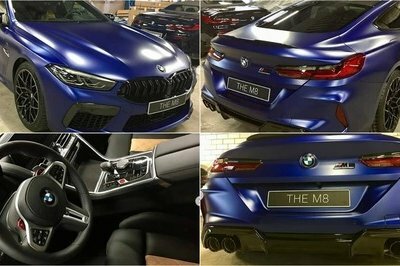 Read our speculative review on the 2019 BMW M8. 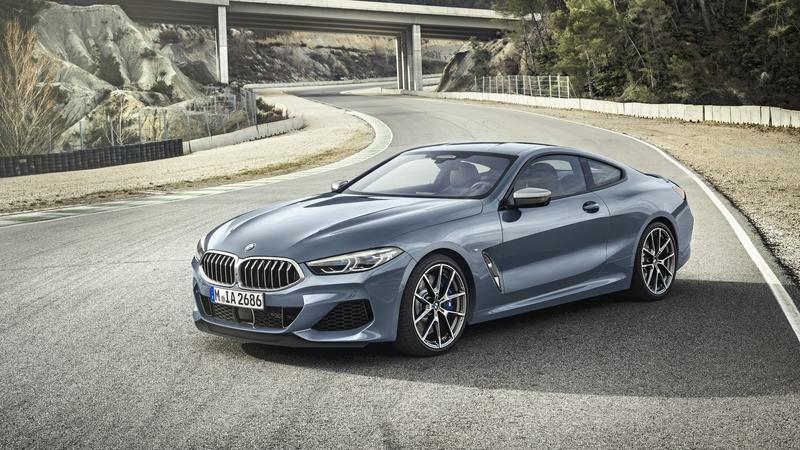 Read our full review on the 2019 BMW 8 Series.